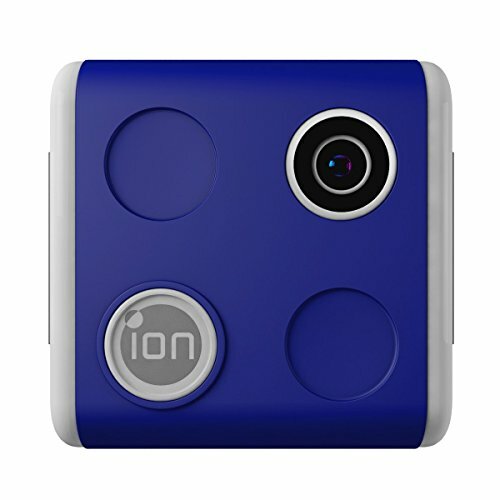 The iON SnapCam Lite isn't your typical camera. Sure, it takes amazing photos an videos, but here's the SnapCam difference: You wear it. At 1.5 inches square and weighing in at less than an ounce, the SnapCam Lite attaches directly to your clothes with a clip or magnet. And when you're ready to shoot, just tap the SnapCam once for immediate stills or twice to start shooting HD video. The SnapCam is the first of its kind, and it'll change the way you capture your favorite memories.